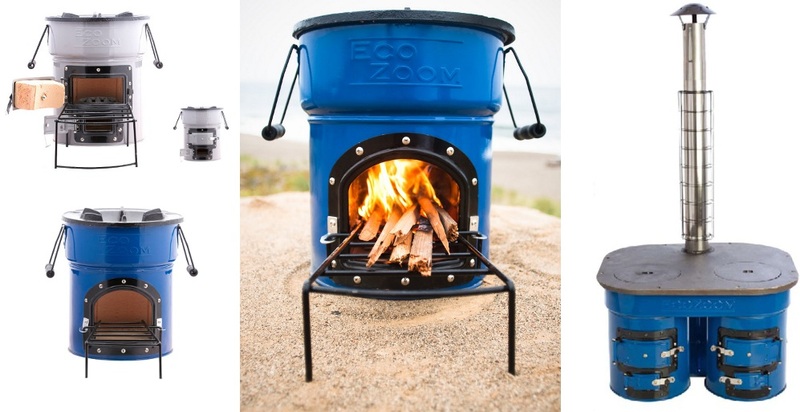 EcoZoom is a social venture that works with NGOs, governments, aid organizations and local businesses and entrepreneurs who want to put stoves into the hands of people who need them. 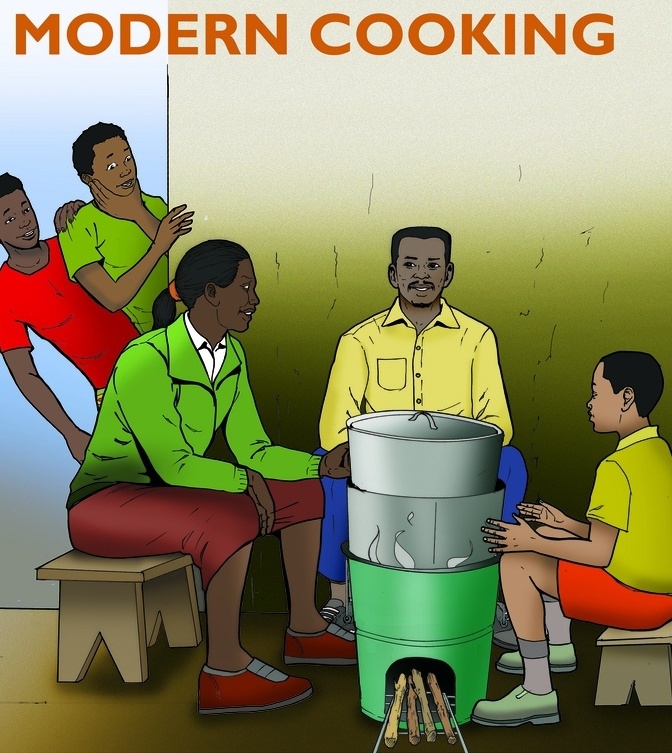 The stove can be used with a variety of fuel types in addition to wood including dried corn cobs, grass, roots, dung or any other readily available biomass. 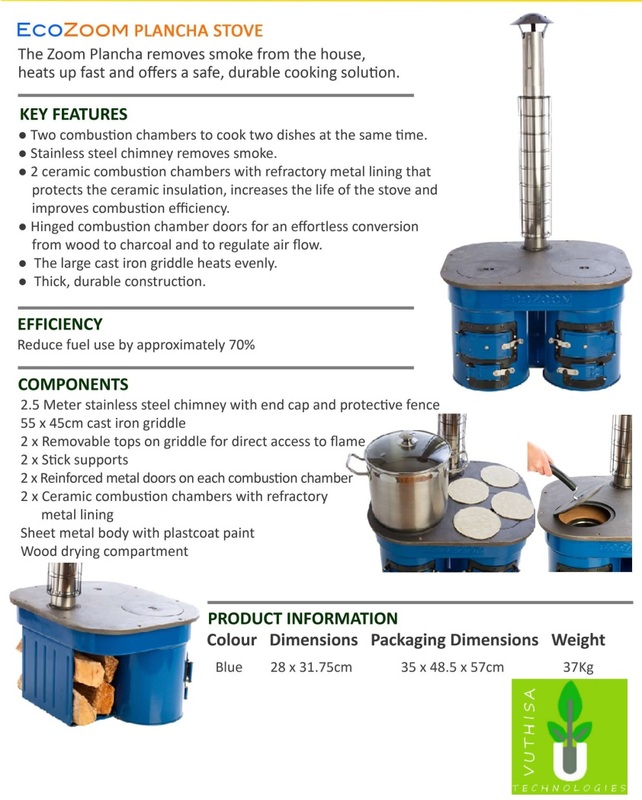 We also sell the 2-door stove which has a durable cast iron grate that filters out ash (and produces charcoal) and this specific model can also accommodate the use of charcoal or charcoal briquettes. 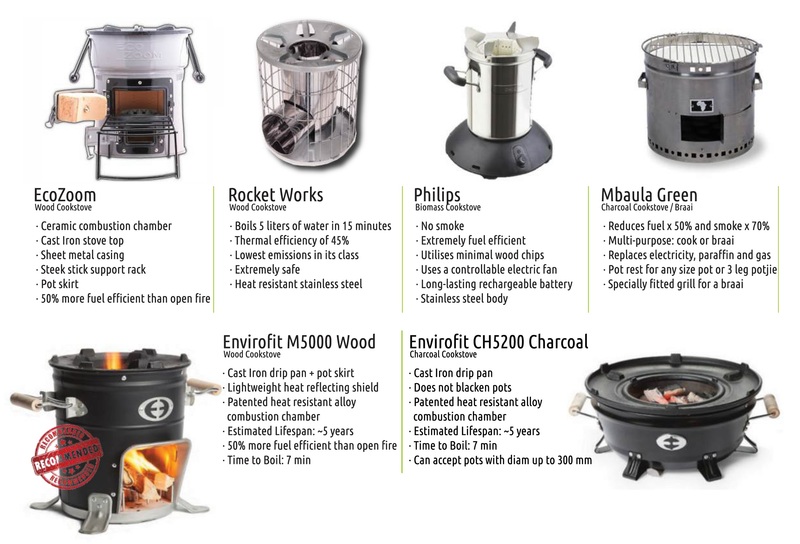 The stove is Lightweight, has an Abrasion-Resistant Combustion Chamber, Cast Iron Top which Heats Pots Faster, Easy-to-Clean Steel Body, Sturdy Handles for Easy Movement, Steel Shelf to Support Fuel and Pot Skirt for Maximum Efficiency. 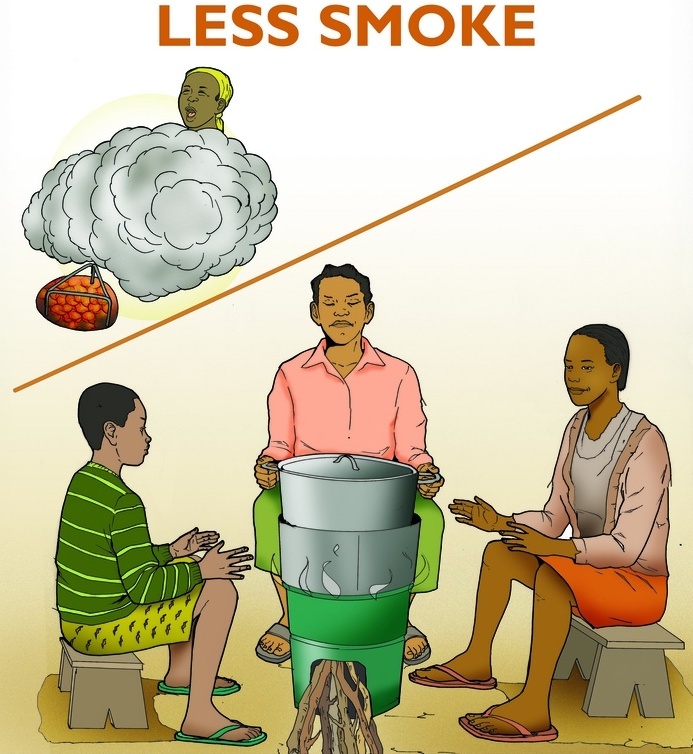 For more explanations and information also visit this page: What is a rocket stove? 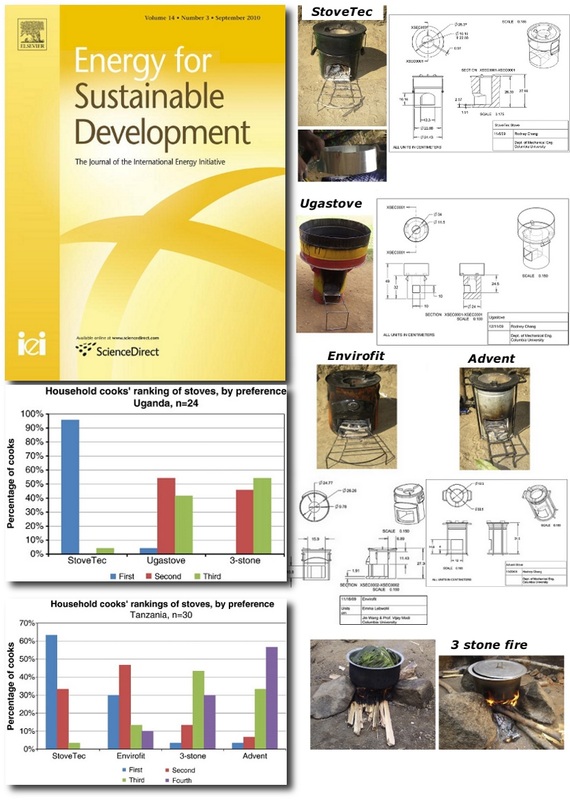 which also contains links to other rocket stove designs. 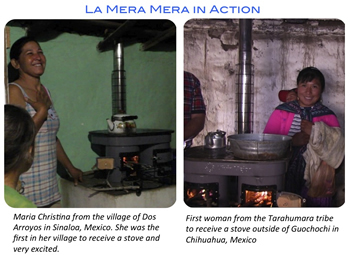 The new La Mera Mera (Plancha) stove consists of a cast iron stove top, whereby the cook may choose to cook on an open flame or vent the flames externally via an external chimney. For more information click on the image below, which will take you to an information leaflet. 1) Visit Midlands Solar Sales in Pietermaritzburg (Next to Cash Converters). If they don’t have stock no problem – just tell them and we’ll deliver there. Once you have completed and submitted the order form, we will compile your invoice which will include the delivery cost (based on the geographical location you supplied) and email it back to you. 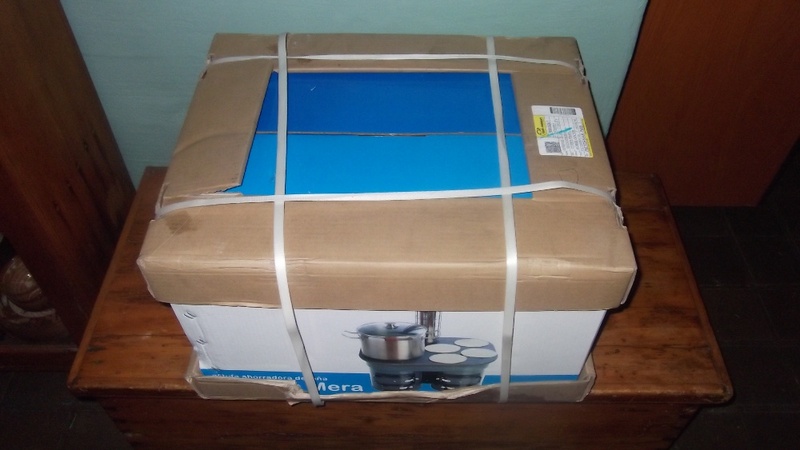 Upon payment (Cash deposit, EFT or Cheque) we will arrange to deliver your stove immediately. The Versa weighs 10 kg and the other rocket stoves weigh around 5 kg. We give discount for all bulk orders and will investigate all avenues for a reduced delivery rate. 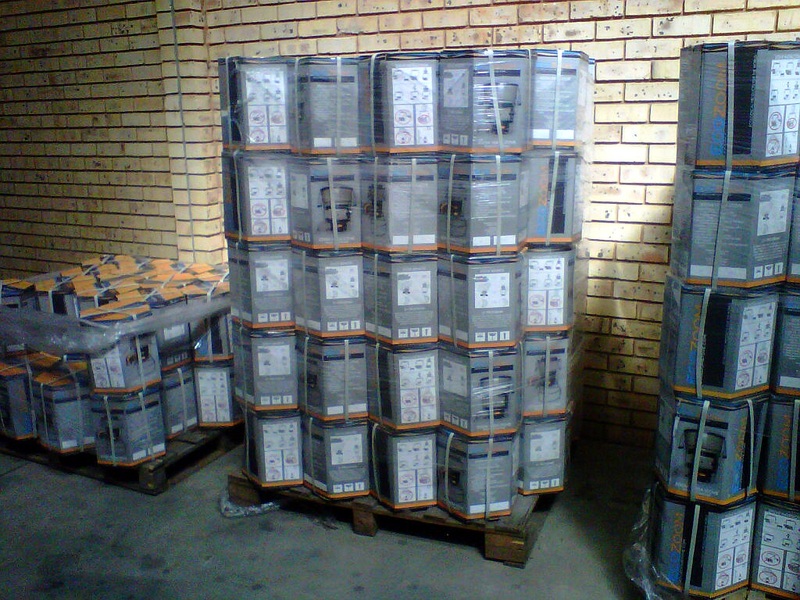 We only deliver to clients in Southern Africa at this stage. 3) Visit our Online Shop and pay through PayFast using your own online banking profile. For those looking to become distributors or wishing to donate stoves as part of their Corporate Social Investment programmes please contact us. Thank you for your interest and please LIKE our Facebook Fan Page for product updates. 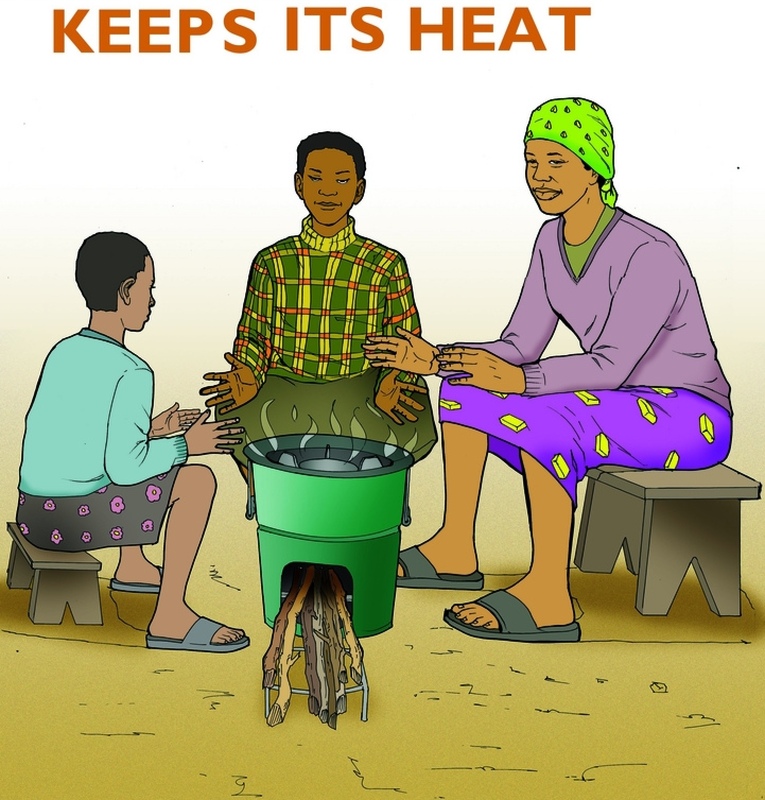 Vuthisa installed 90 wood-burning stoves in a village in Ixopo, KwaZulu-Natal. 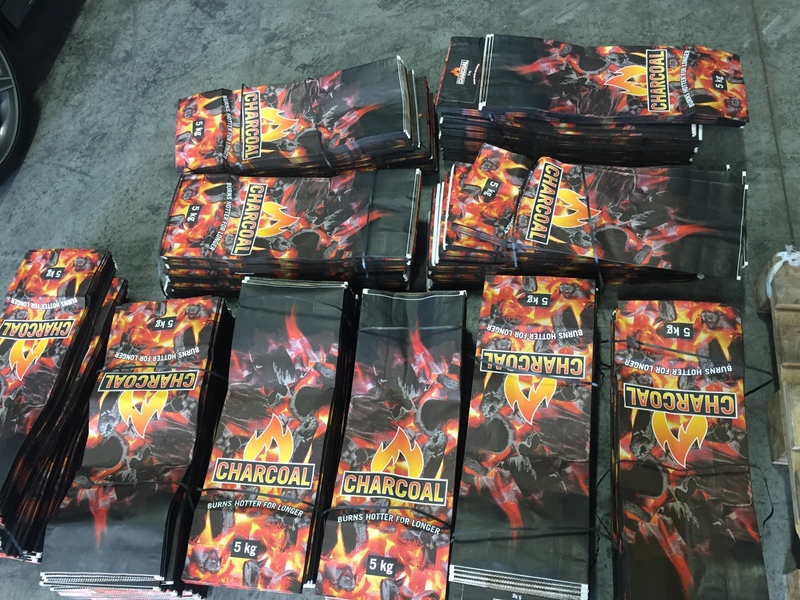 The management company could see the benefit of purchasing approximately 14 X StoveTec wood/charcoal stoves for the price of 1 X reconditioned cast-iron wood-burning stove and can carry the same workload at the same time. 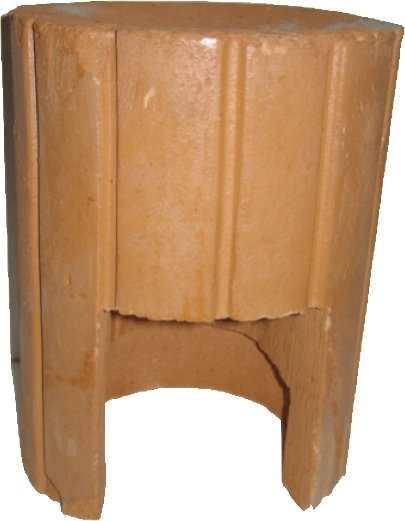 These usually loose standing stoves were cemented into custom-made docking stations to serve as 3-pot stoves i.e. 3 stoves in each home or docking station. Above each station is a hood that collects the emissions and channels it towards the chimney. The stoves are operated with just a few sticks of wood and will only occasionally give off smoke, such as when started up or when adding new wood. This particular village is connected to the electricity grid but the management company had no option but to leave it offline and revert to using wood in light of the annual electricity hikes imposed by Eskom. 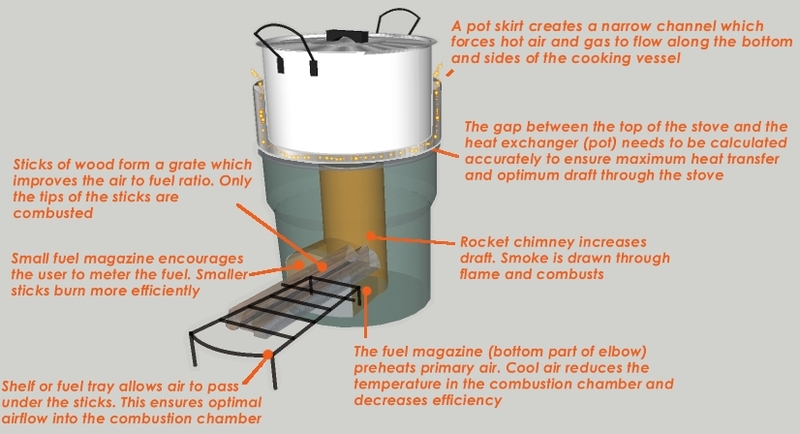 Visit the installations page: https://vuthisa.com/news/rocket-stove/ for info on existing projects. Vuthisa has partnered up with Thandanani Children’s Foundation in supplying StoveTec stoves to poor households in the Pietermaritzburg and Richmond areas of KwaZulu-Natal. Thandanani has a network of volunteers that provide care and support for families with orphans and vulnerable children, households identified as being in dire need of emergency assistance, facilitating access to fee remissions, social grants and other forms of government support, facilitating the establishment of volunteer driven income-generating projects, to name but just a few of the services they offer. Further training sessions and demonstrations will be scheduled. To find out how you can help or get involved with this initiative or Thandanani Children’s Foundation’s worthy cause, please contact Nhlanhla on nhlanhla@thandanani.org.za. Thanks Patrick, glad you enjoyed it. The stove is sold online in South Africa for R 300. See ordering procedure at the end of the page. For other countries StoveTec Head Office (USA) should be able to direct you to a local supplier or sell it to you directly – visit http://www.stovetec.net. Take care. 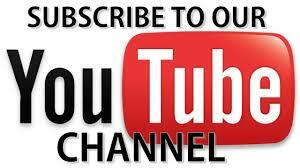 I am planning to upload some more videos in the future – be sure to check back. I’ve been doing a lot of research on this technology and i’m glad that it exists in our country. Can i assist with marketing it in the rural Eastern Cape. If yes, what do i need to do. 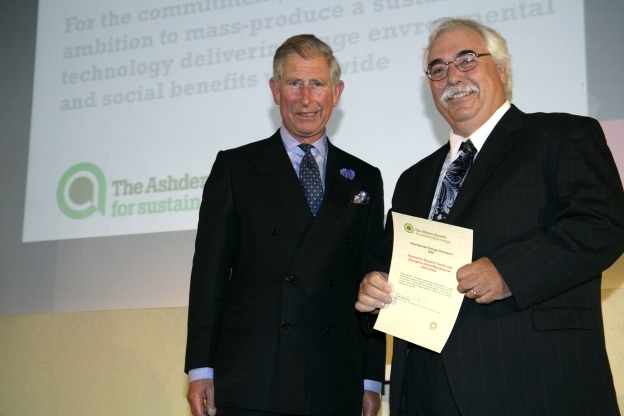 I have been involved with stove development for 10 years now and I wouldn’t promote anything I did not believe in. As far as you doing marketing on your side you can purchase from me and resell there but putting your markup on will place the stove out of reach of the user. I suggest you find a sponsor i.e. round table; rotary or funding institution to fund a trial program. I can give you support with regards to an action plan and training of sales people, marketing etc. Hope that helped, and it’s good to have your support. Shipping products to Namibia is too expensive. The only thing I can arrange is for you to pick up product from Cape Town, whether it be for you or for your client or if the client wants to pick it up. In the case of a client, provide them with this link to choose and purchase a product: http://vuthisa-techblog.com/shop/ and ask them to enter “trix” as the coupon code. I will then pay your commission via PayPal and keep out your product/s. hi i m interested 2 buy some of the stove in a job lot.i m base in ireland,any website? Hi we sell these stoves in ireland. Hope we can help. Hi. The notices were placed some years ago. I are there products still available? Is the placha also sold in SA? I have a design query too please. Sorry plancha not available. Was never brought into the country again. A pity. I tried getting a similar product from Envirofit Kenya – but they never replied.